Port Townsend is about 75 miles from Tacoma when the Hood Canal Bridge is open; 113 miles when it is not. Olympia is 98 miles south down the Olympic Peninsula. Port Townsend is located on the Puget Sound waters edge on the northeast corner of the Olympic Peninsula. 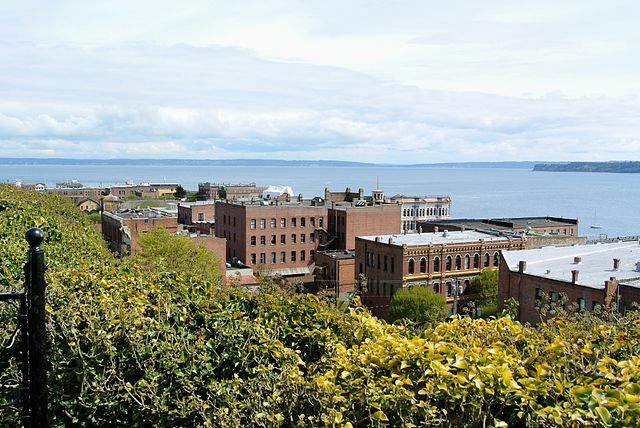 Port Townsend has some of the most spectacular views of the Olympics and the Juan de Fuca straights to the north. Port Townsend is next to the wilderness, but close to the San Juan Islands, Whidbey Island and Victoria B.C. There are plenty of tours around Port Townsend, and most of the tours travel through on their way see Olympic sites. Plan a full day to see Port Townsend and the historic buildings downtown. If you are adventure minded you can rent a kayak and head out to sea for the day and see whales ans sea lions. Port Townsend has lots of orca’s and whales. A fun experience is to go on a whale charter boat and head out on the open water for an opportunity to see the whales up close. You see numerous sailboats which are a very popular way to see the area and a great way to spend a relaxing day. There are plans to build the Olympic Discovery Trail, slated to wind along the north end of the Olympic Peninsula for 150 miles. Only two short sections have been completed at present, one of which is in Port Townsend. Cruise the four-mile path on bike or foot for more views.